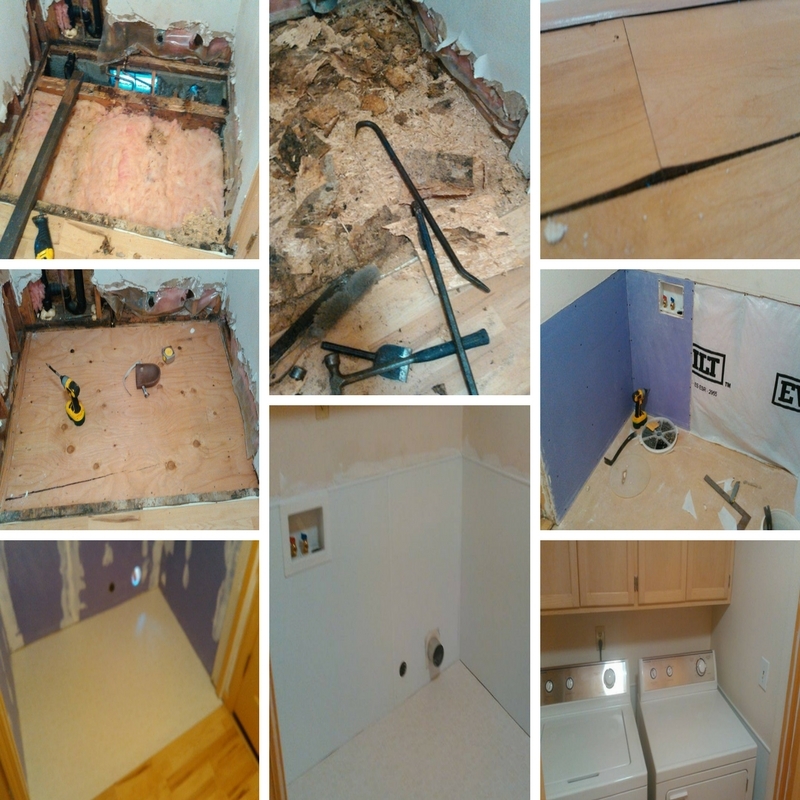 M3maintenance has the ability and resources to serve all of your dry rot related needs, whether it be dry rot repair, resurfacing, install, or complete removal service. Don’t let the name fool you. Dry rot is all about being wet. 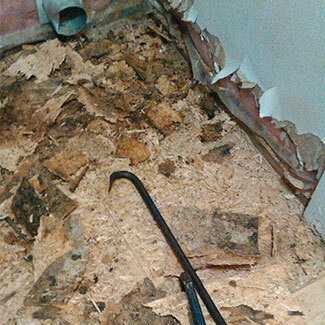 This fungus loves moisture, wood, and tends to hang out in the dark, hidden places of your home. Unfortunately, unless you take preventative steps to protect your home, there’s a good chance that by the time you notice dry rot, it will have already done extensive damage to your home. This pattern of behavior and detection has led service professionals to call it the “cancer” of a home. 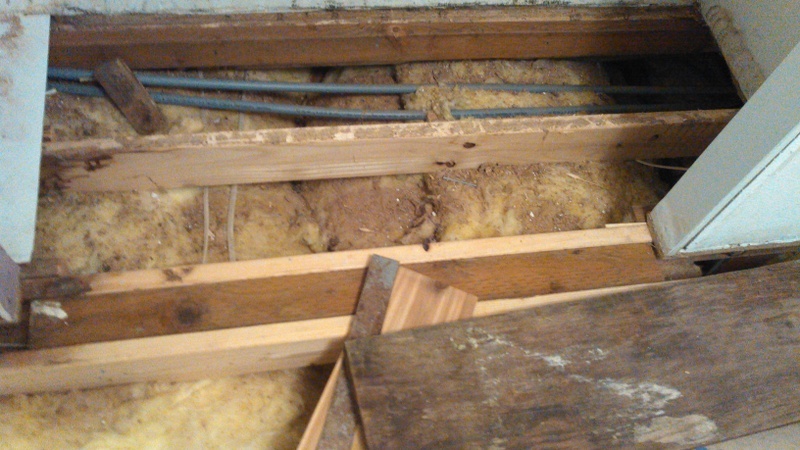 There are lots of occurrences that result in dry rot, though most have to do with proper water management in the home. Clogged or broken gutters and downspouts can increase the likelihood of dry rot, as can improper flashing on your roof and around your chimney. Inadequate ventilation can also contribute to dry rot. It’s a common misconception that dry rot only occurs in older buildings, but this couldn’t be further from the truth. 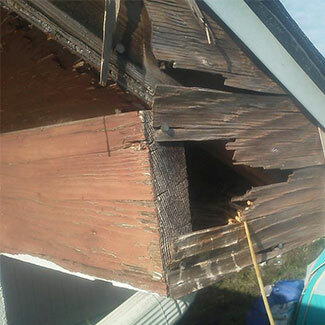 For example, if siding isn’t installed correctly and water is able to permeate through it, thousands of dollars’ worth of damage can be caused in no time. For this reason, it’s crucial to work with a reputable licensed and insured company like M3maintenance with experience installing their products. 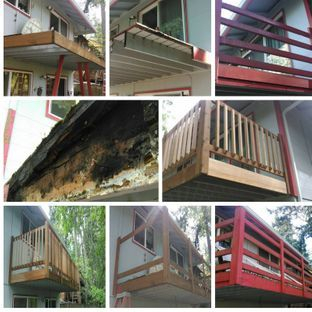 If your deck is looking like its seen better days, let us help you give it some new life. 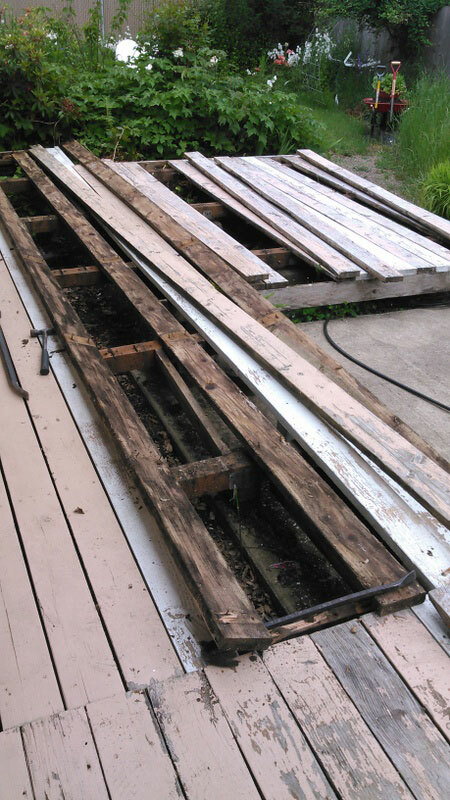 Dry rot is one of the biggest killers of cedar decking. 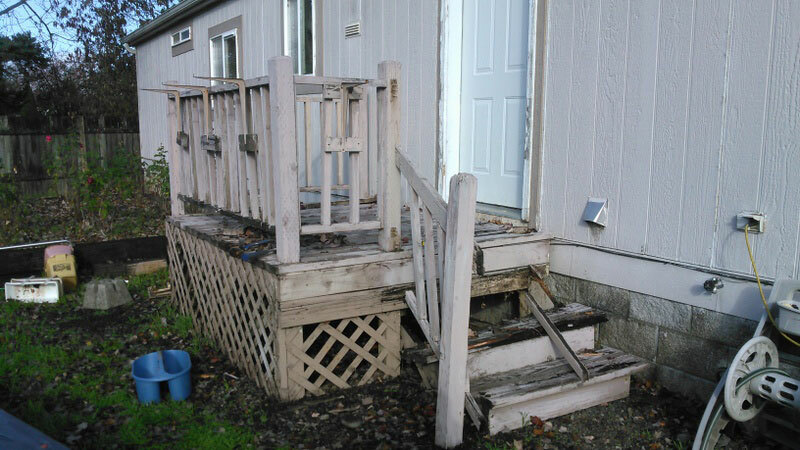 Dry rot is a fungal condition that affects the wood decking materials Eugene & Springfield homeowners use. 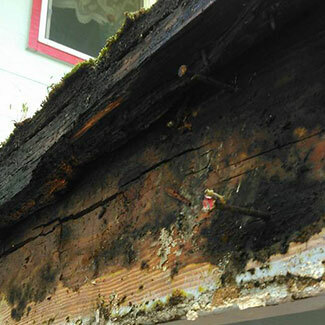 Contrary to its name, dry rot occurs because of excessive moisture, and if left unchecked it can lead to deck collapse. 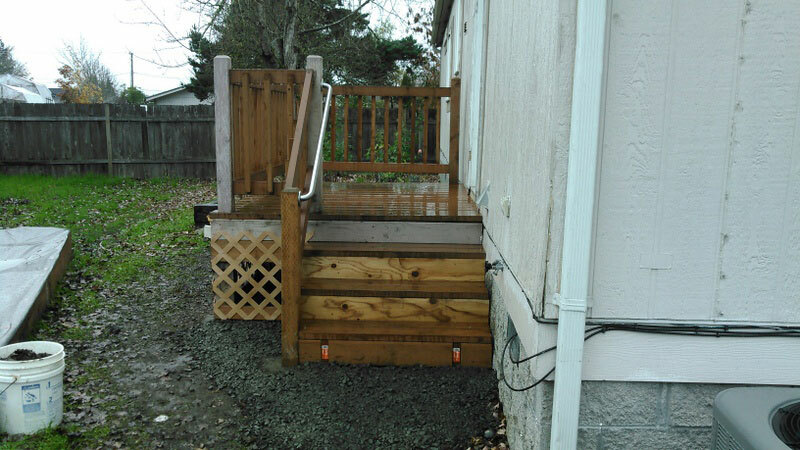 For small dry rot repairs to their decking, Eugene, Oregon residents can fix the problem with some basic materials. 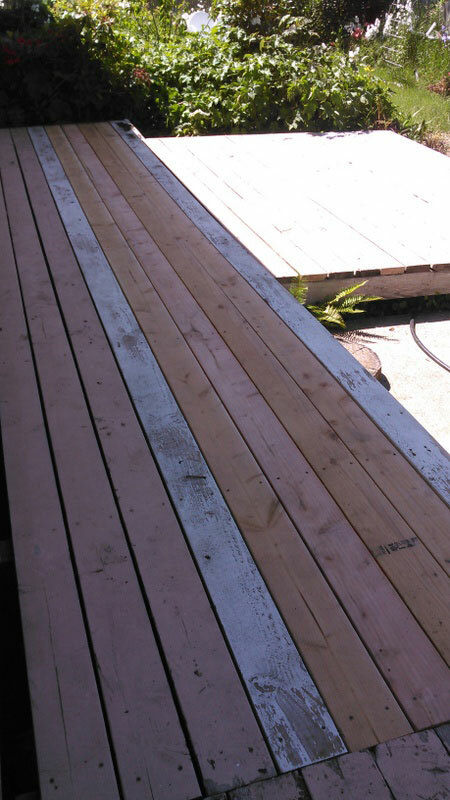 Otherwise, it is wise to employ the services of a local cedar decking contractor, like M3maintenance to fix and prevent further rot and ensure the stability of your deck. All it takes is a few inches of water to create a serious threat to your home or office. The harmful effects of water damage can be reduced greatly by the prompt and reliable water damage restoration services from M3mainteance. 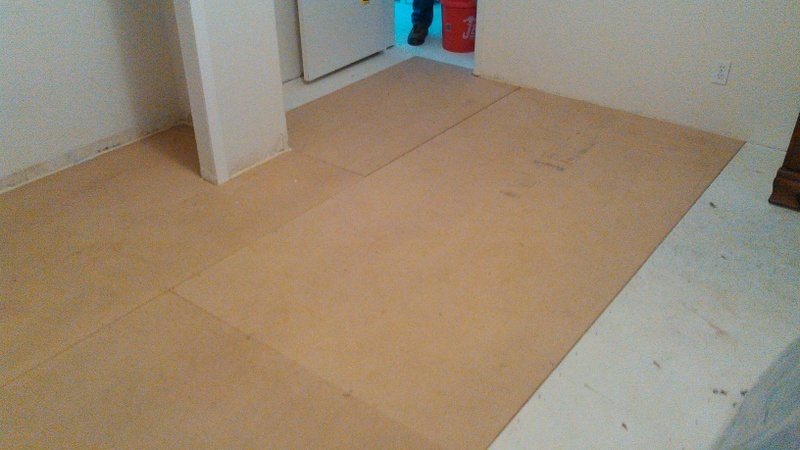 Water damage restoration is defined as the process of restoring water-damaged property to its pre-loss condition. Water damage can come from a variety of sources including but not limited to: flooding due to storms, broken pipes, sewage backups, malfunctioning appliances, and even human error such as overflowing sinks or toilets. At some point or another in their life, everyone experiences water damage and needs water damage services. While in many instances you can take on water damage cleanup yourself, sometimes you’ll want a water restoration company to do the work for you. In cases of major damage that requires a lot of rebuilding or water damage cleanup, you may want to contact a water restoration company.